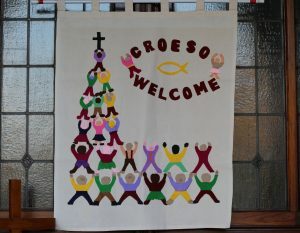 Van Road United Reformed Church is situated near the centre of Caerphilly. 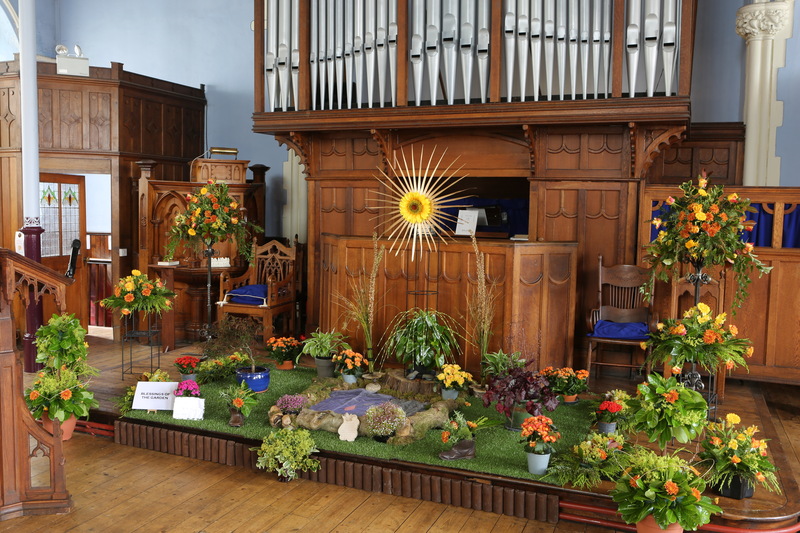 There has been a worshipping congregation on the site for over 100 years. 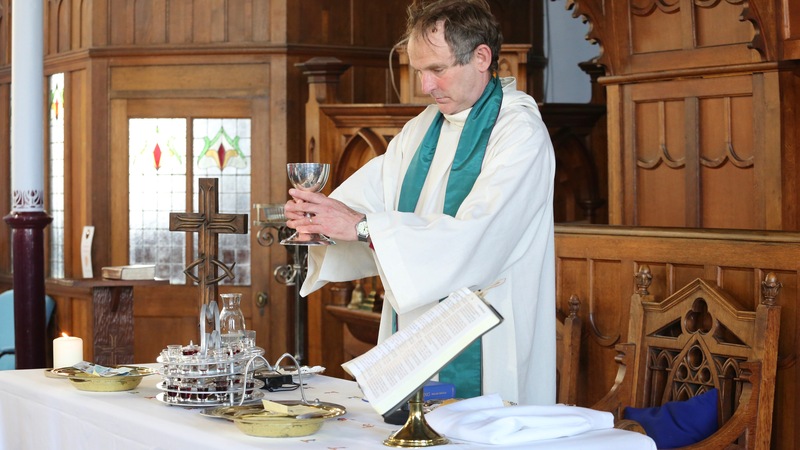 The church seeks to share the love of God with all we meet. We offer a warm welcome to all who choose to join us. We worship each Sunday and occasionally during the week. 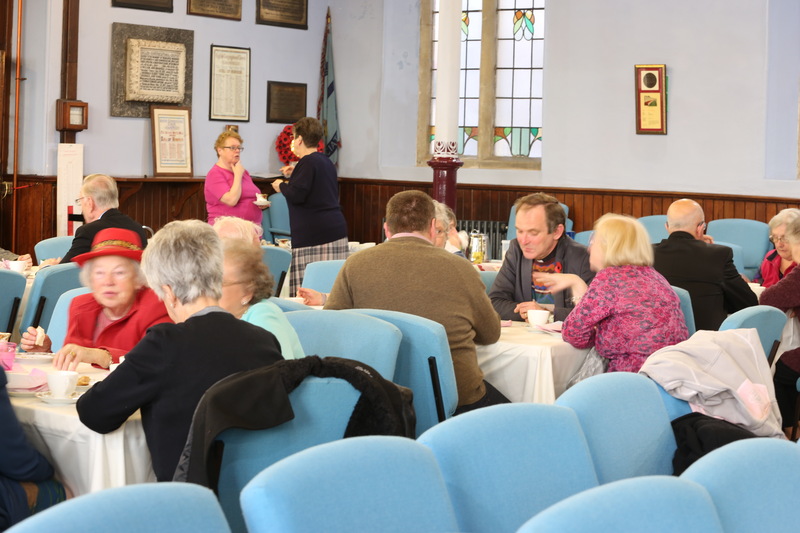 A number of church groups also meet during the week along with a prayer and bible study group. We engage with the local community through the Van- guard centre. 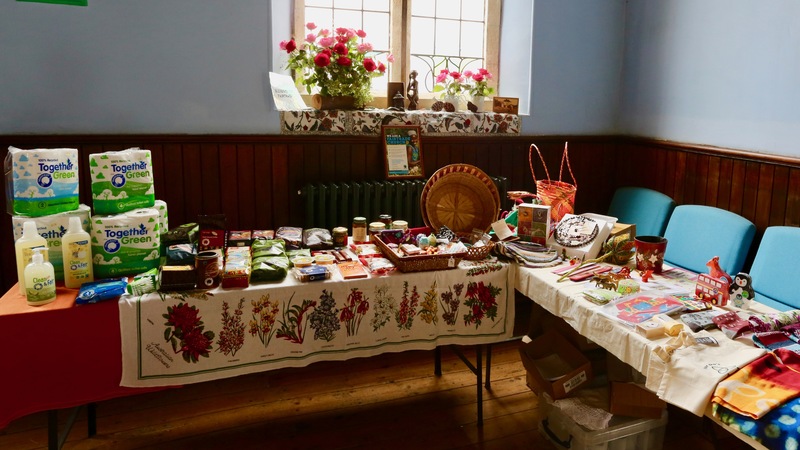 We are a Fair Trade church and promote fair trade by setting up stalls to sell fairly traded goods which are sourced from the Fair Do’s shop in Canton, Cardiff. 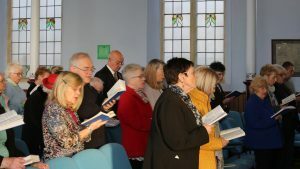 The church building has a spacious worship area with comfortable seats, together with a number of meeting rooms and office space. Much of the building has been restored in the last 10 years. There is lift access between the 2 floors.